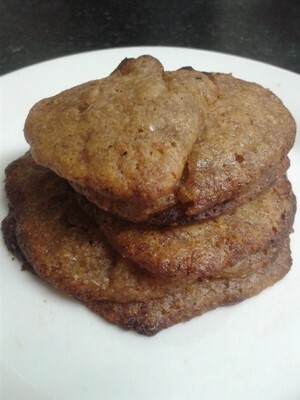 I love cookies, but to make them healthier for both myself and my niece - who loves cookies, when she's allowed them - I've baked the most delicious, chewy, and moreish banana and cinnamon cookies which turn a frown upside down quicker than you can say 'treat time'. These cookies are a doddle to whip up, but get your little ones involved, and it will make baking the cookies so much more fun. It might take a little longer, but the joy your son or daughter, niece or nephew, will get from helping you put it all together is unparalleled. The smile on my niece's little face after getting her hands dusty, and fingers messy from helping me roll the dough, is something I absolutely love. Digging in to the cookies my niece helps me roll and dollop, makes them taste that bit sweeter. 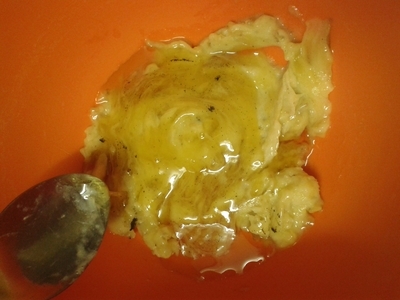 Chop the bananas into chunks and remove the skin. 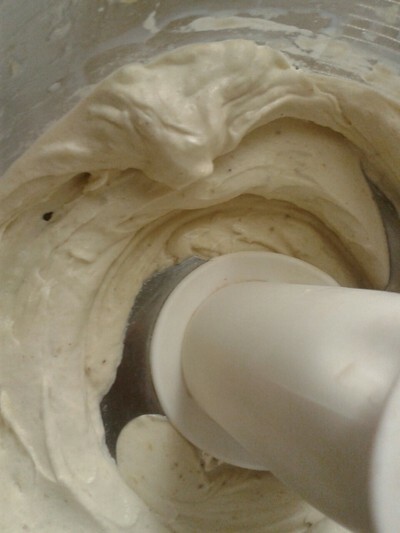 Place in a food processor and blitz until completely smooth. 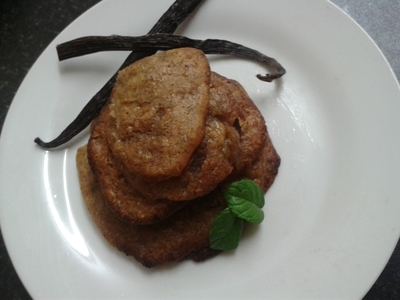 Place the blended bananas into a large mixing bowl and set aside. Blend the honey, coconut oil and vanilla in the food processor. 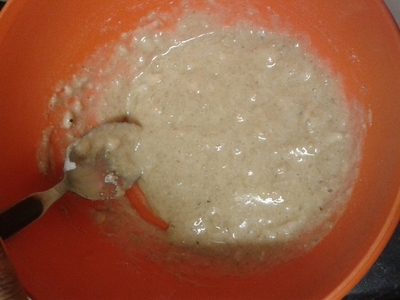 Once mixed together pour into the same bowl as the bananas. 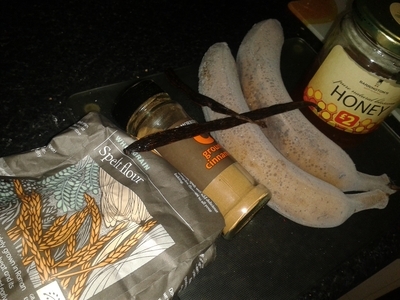 Add the remaining ingredients, and mix together until fully combined. 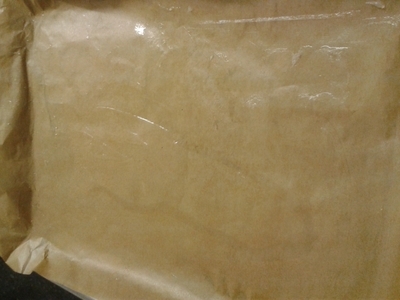 Line a baking tray with baking paper and grease with the coconut oil. It isn't a conventional cookie dough, so don't be alarmed that you don't roll it out. Using an ice cream scoop, or a tablespoon, scrape out a dollop of cookie and place on the baking tray. 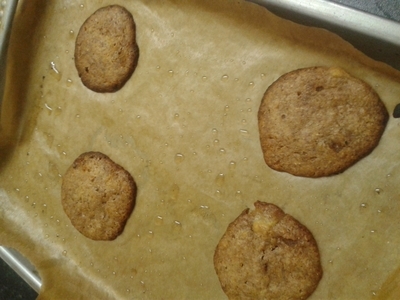 Depending on the size of your baking tray, space the cookie 'dough' equally across the tray, but I usually put six dollops on my medium to large sized tray. Bake for 20 minutes 160 degrees/gas mark 3. Remove from the oven and allow to cool for at least 15 minutes. Lift off from the baking paper and serve. Garnish with mint for prettiness. 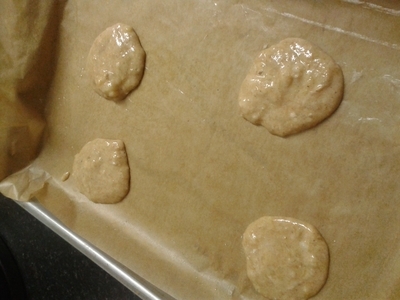 How much honey would you use in these cookies. 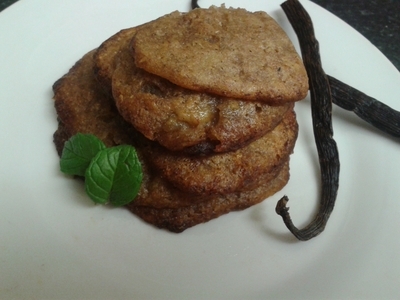 I see it in the pictures and recipe but amount is not actually noted. I would love to make these.